President Donald Trump’s declaration of a national emergency over the U.S. border with Mexico has sent congressional Democrats scrambling to poke holes in his case for building a wall. 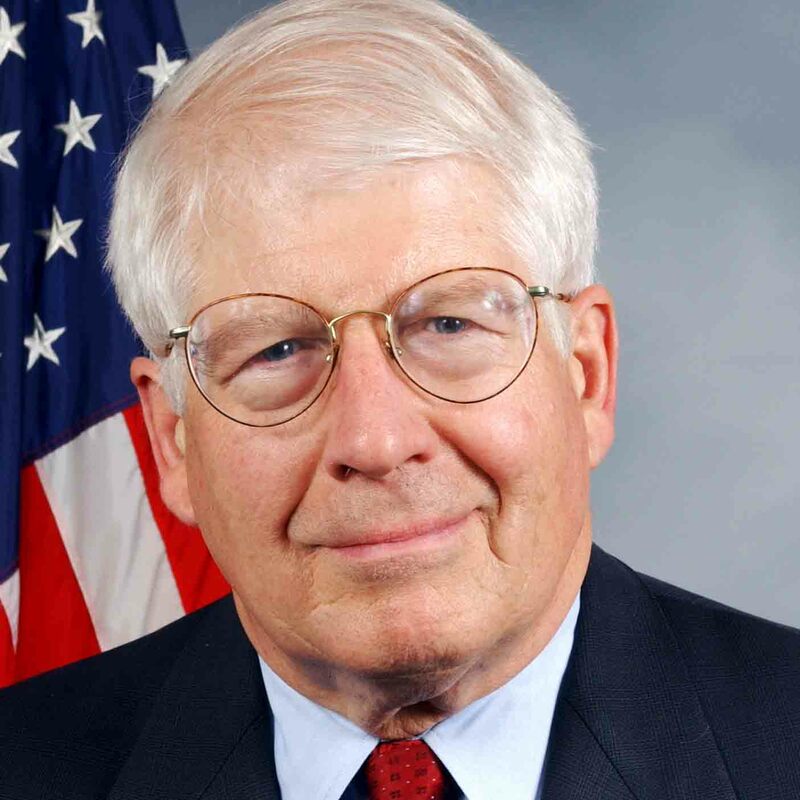 “Not only is there no national emergency at the border: crossings remain at historically low levels,” said Rep. David Price, D-N.C., in a Feb. 14 tweet. Price, who represents North Carolina’s 4th Congressional District, which includes Orange County and parts of Wake and Durham Counties, is not the first to make this point. But we wondered if the number of border patrol apprehensions — the statistic experts generally use to measure illegal border crossings — has changed much since the last time we checked it out, so we decided to give Price’s statement a fresh look. Katelynn Vogt, Price’s communications director, pointed to a January 2019 FAQ from the Congressional Research Service, an article from USA Today, and related fact-checks from The New York Times and NPR as evidence in support of the claim. But as Vogt noted, those arrests bounced back up somewhat in 2018 to 396,579. Michelle Mittelstadt, director of communications for the Migration Policy Institute, an immigration think tank in Washington, D.C., noted that apprehensions were actually at their lowest during the 1960s, even though they have been “on a significant decline” since 2006 — the last time there were more than 1 million in a year. But if you limit the scope of the time period, the claim is more accurate. 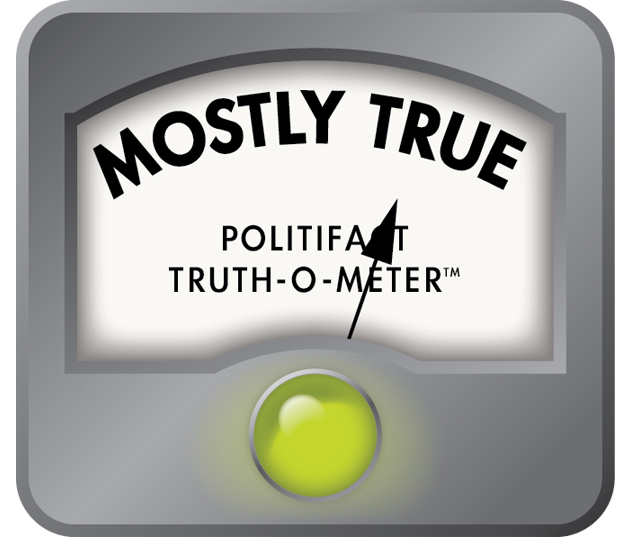 When PolitiFact California fact-checked Gov. Gavin Newsom’s State of the State address earlier this month, Ev Meade, director of the Trans-Border Institute at the University of San Diego, said Newsom’s claim that “we are currently experiencing the lowest number of border crossings since 1971″ was “basically true” given the long-term trend. Price’s statement was less precise than Newsom’s, and also less precise than a similar statement that earned former California Gov. Jerry Brown a True last year. While both governors gave specific timeframes as benchmarks for their comparisons, Price said crossings “remain at historically low levels,” which the average reader could assume means at or close to the lowest levels ever. The number of border patrol apprehensions in 2017 was the lowest in 45 years, and the number in 2018 is slightly higher but still low, especially relative to the peak in 2000. Illegal crossings have been trending down since 2006, with some year-to-year fluctuations. But apprehension totals were far lower in the 1960s, so a more accurate statement would have said crossings in 2017 were the lowest they had been since 1971.